4-dooe sedan and a station wagon were the body style available with a 504. Wheelbase on the sedan was 108 inches, while the wagon’s was 114 inches. The wheelbase was shared with the 505 which largely replaced it but the 504 was slightly smaller overall. 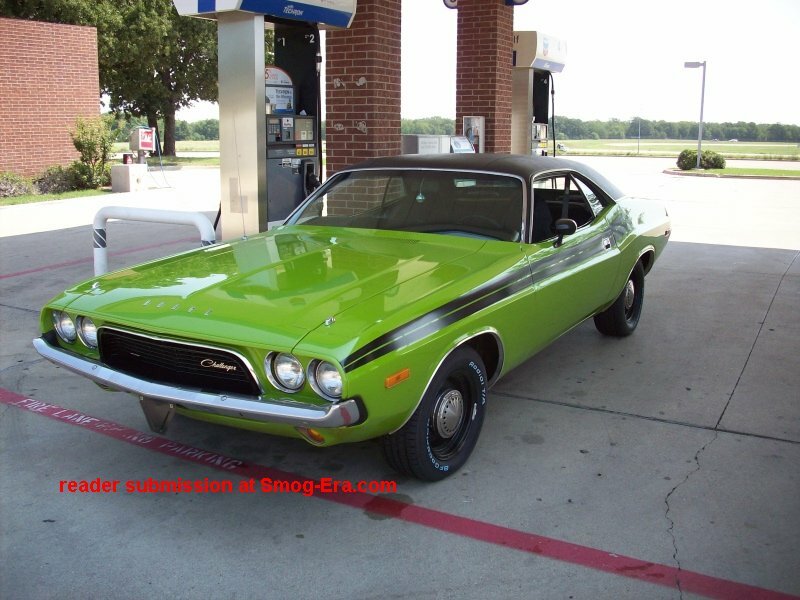 Power was provided exclusively with a 2.0L 2-1bbl I4 in 1973. 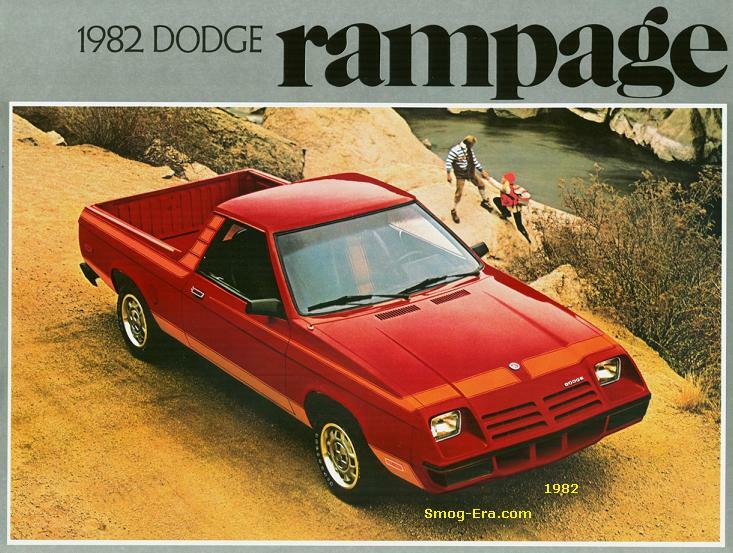 It made 82 horsepower and 105 ft/lbs of torque. 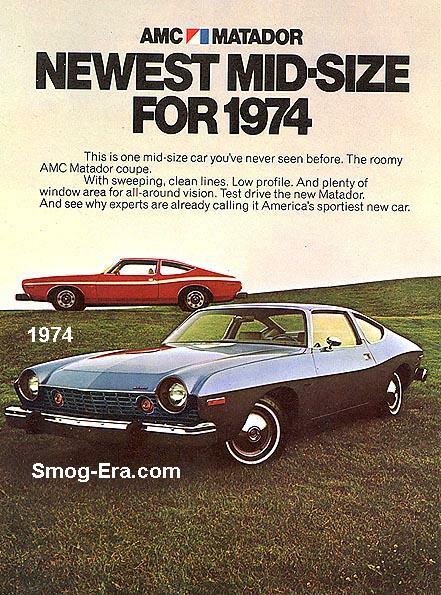 Added for 1974 was an optional 2.1L Diesel I4. Torque was 88 and horsepower was 65. 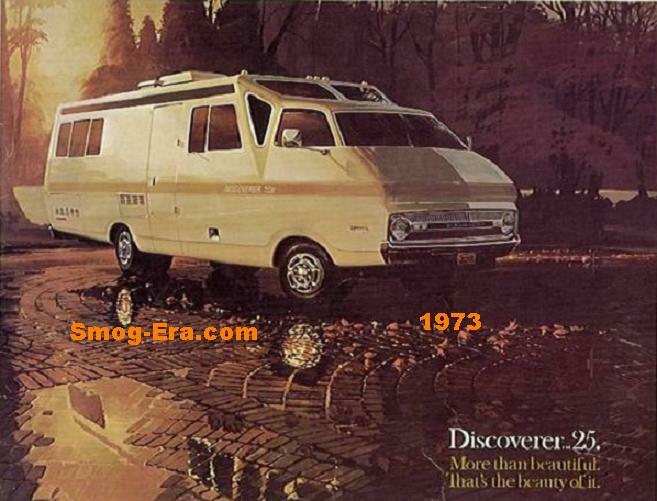 ‘Diesel’ was a new trim level as well. 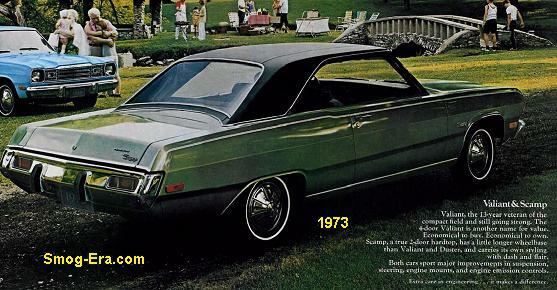 The 504 was largely carried over for 1975. 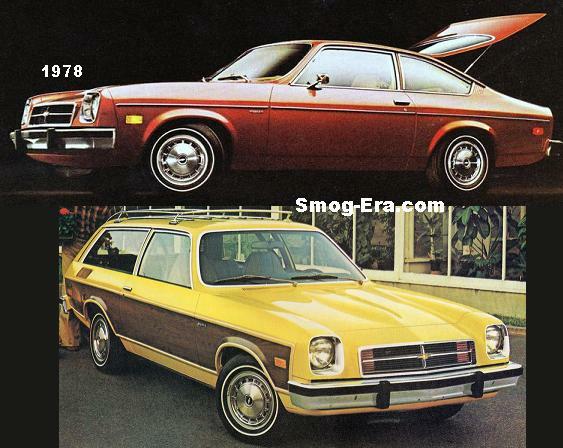 In 1976 two more trim levels were newly offered. These were ‘GL’ and ‘SL’. 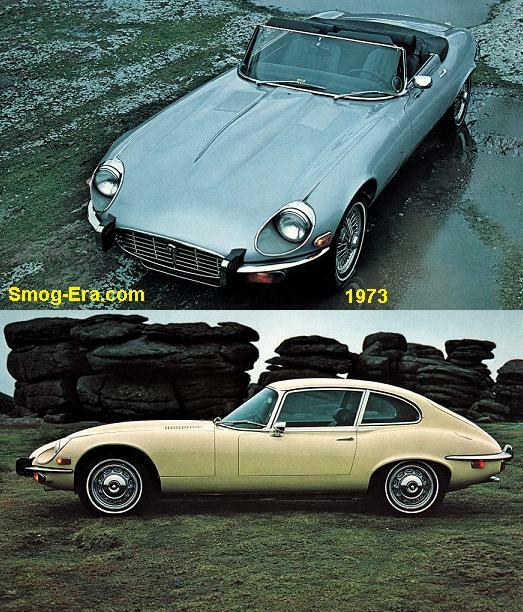 For 1977, the 2.1L diesel was replaced with a 2.3L Diesel I4 making 71hp and 99tq. The 2.0L gas grew very slightly in power and torque too. Again, the 504 was carried over for the most part in 1978-1979. 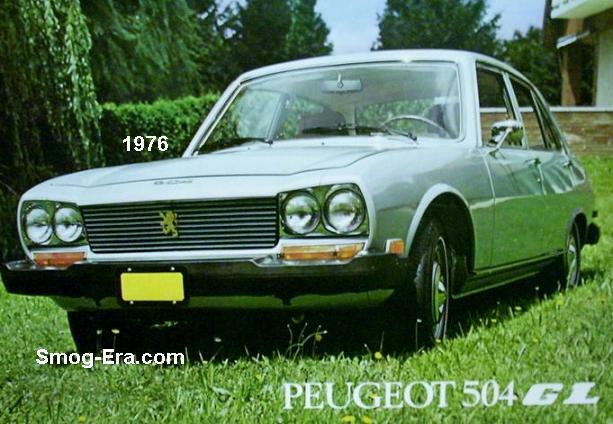 For 1980, with the arrival of the 505 sedan, the 504 carried on as a station wagon only. The base gasoline engine also went away. 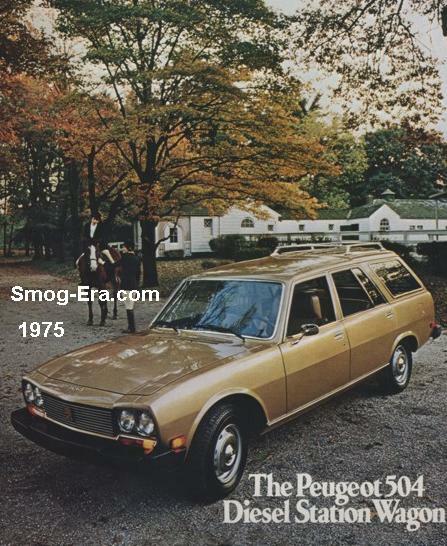 The station wagon carried on largely unchanged through 1983 and was promptly replaced with the 505 wagon the next year.